The donations of 2019 will go to Elephant Haven (https://www.elephanthaven.com/en/home) and the 'Elephants and Bees Project' of Save the Elephants (http://elephantsandbees.com/)!!! 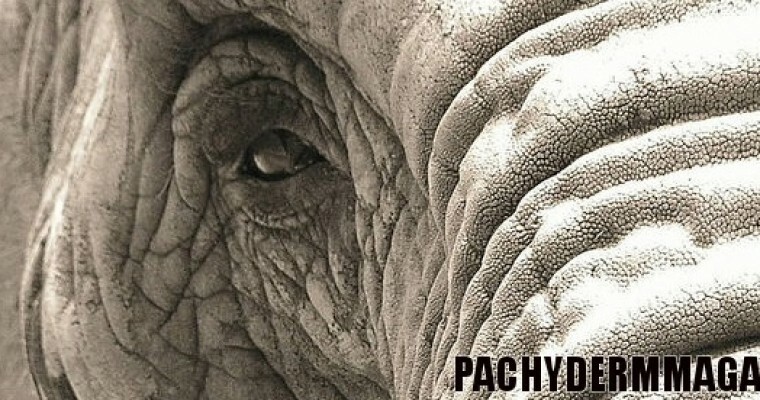 PACHYDERM (http://www.pachydermmagazine.org/) contributes actively to the conservation of pachyderms by working together with conservation organisations and foundations, in- and ex-situ! But PACHYDERM can't exist without your appreciation and support. Do you want to support PACHYDERM to help elephants, rhinos and hippos in the wild and in sanctuaries? Donations are always welcome!!! Geef Nick een vliegende start met jouw gulle gift!